Try something a little different by throwing yourself into a new project. Whether it’s a hobby that interests you or a gym class you’ve always wanted to sign up for, taking the plunge can be a great way to rejuvenate your routine and give you something to focus on (rather than how much you wish you were still in the Maldives). 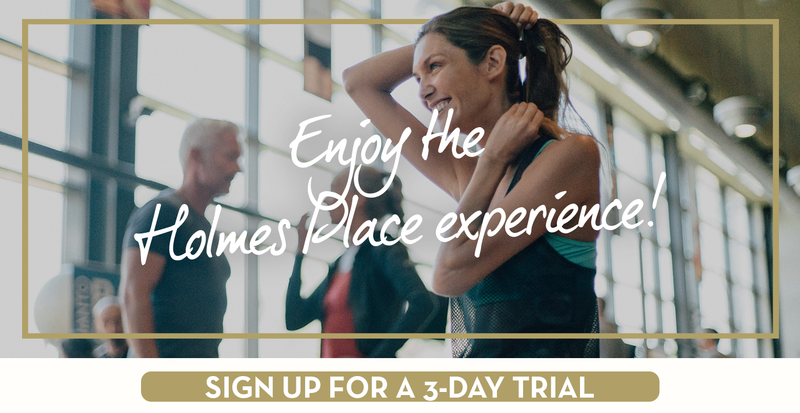 With Holmes Place classes, we make fitness both fun and delectably diverse. Get your groove on at one of our dance sessions, become a maestro of balance with a martial arts class or tap into your inner oasis with one of our holistic programmes. We also offer a range of ‘Signature’ classes, included in your gym membership - explore our range online to get started. Posted in Fitness and tagged work, rouine, exercise.